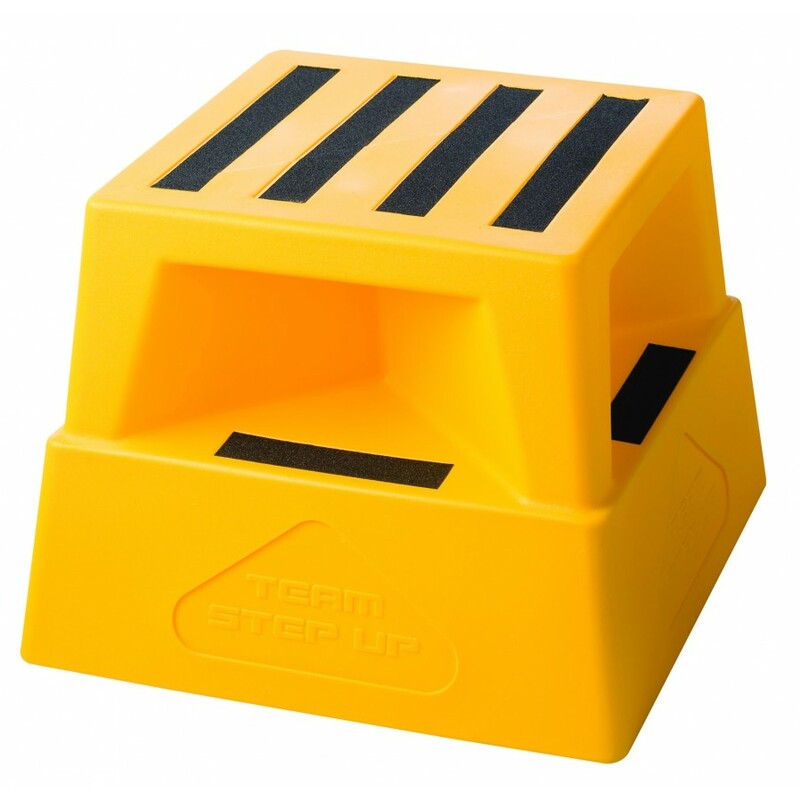 The all new Step-Up® is the only plastic safety step that has superior design attributes and benefits over existing safety step products available in Australia. The Step-Up® is in huge demand by supermarkets and chain stores, who are fed up with current safety step units that bow and sag on upper deck! 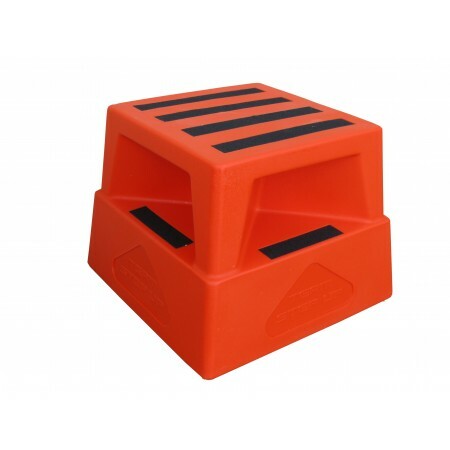 This is a quality durable safety step with designed and built for commercial use. Strengthened under supports (Kiss offs) to give full stability whilst preventing the top bowing. Step Up® has a larger safer area of non slip tape including an indentation on the lower step so the tape will not wear away - insuring longevity of non slip surface.